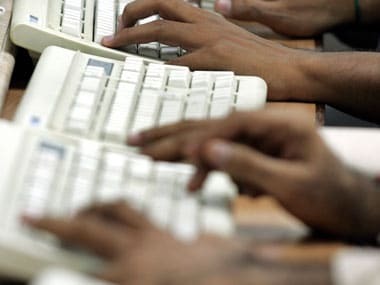 New Delhi: Traders' body CAIT on Monday expressed apprehension over the commerce ministry not taking any action on the e-commerce issues and its detrimental impact on the country's retail trade. The Confederation of All India Traders (CAIT) took a strong view against e-commerce platforms for indulging in "deep discounting and loss funding thereby violating FDI Policy 2016 of the Union Government". 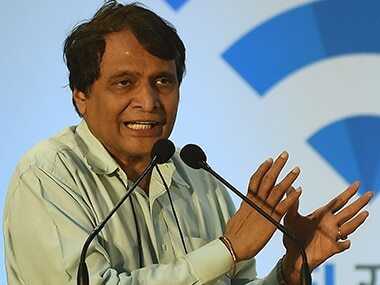 The traders' body criticised Commerce & Industry Minister Suresh Prabhu for remaining silent on the issue despite drawing his attention to it several times. 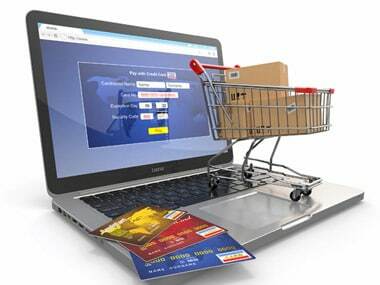 E-commerce firms deeply engaged in predatory pricing, says retail trade body CAIT. Thinkstock image. "It appears that instead of promoting Indian retail trade, the Government is more interested in helping and encouraging MNCs to control and dominate the retail trade through e-commerce and FDI which is highly deplorable," CAIT said. 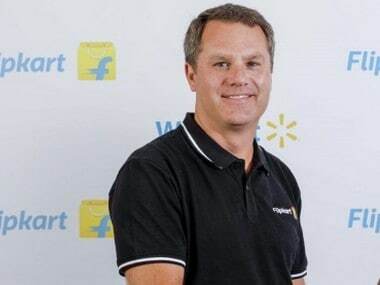 In a statement, CAIT Secretary General Praveen Khandelwal said that instead of taking action on complaints made against e-commerce companies, the government went one step ahead in allowing 100 percent FDI in single brand retail and has made all arrangements to wreck the backbone of Indian retail trade.? "It is more painful that even after specific assurance given to CAIT delegation by Prabhu himself, no step has been taken to draft a National Trade Policy for Retail Trade.? Therefore, it looks sure that domestic trade is never on the priority of the government though Prime Minister is advocating policies for small businesses time & again but all goes in vain," the traders' body said. CAIT claimed that large number of e-commerce platforms are deeply engaged in predatory pricing and continuously offering deep discounts by funding the losses in contravention of the FDI policy which clearly make them responsible for maintaining the equal level playing field and debar them in influencing the prices. "These e-commerce companies claims to be a marketplace but mass scale public advertisements by them in the recent past is nothing but to solicit the consumers directly. If in reality these companies are B2B marketplace place, then where is the need of conducting big scale advertisement campaign directly addressing the consumers... ," said the traders' body.